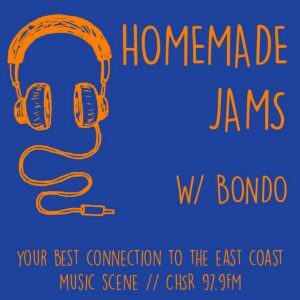 CHSR-FM 97.9 | Homemade Jams 2018-09-12 – Harvest Jazz & Blues edition!Homemade Jams 2018-09-12 // Harvest Jazz & Blues Edition! Home » Current Shows » Music Shows » Homemade Jams » Homemade Jams 2018-09-12 – Harvest Jazz & Blues edition! Homemade Jams 2018-09-12 – Harvest Jazz & Blues edition! 7.) Jerry-Faye – Kings College Rd.